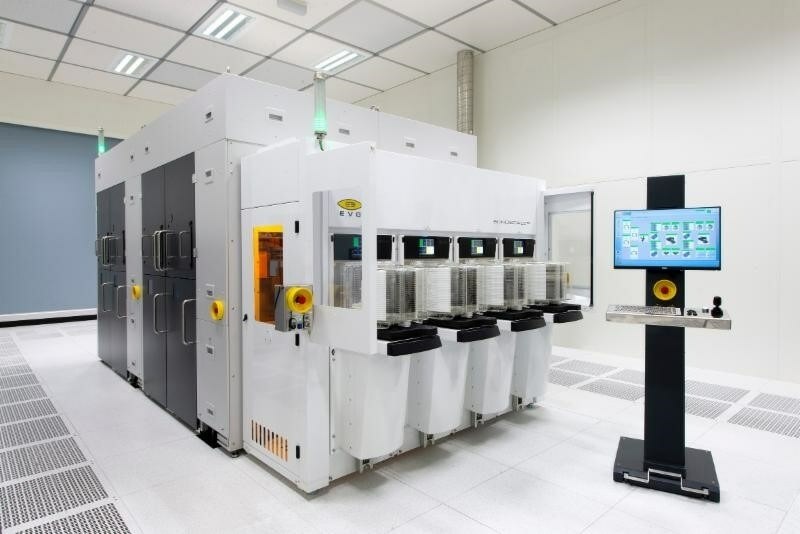 EV Group (EVG), a leading supplier of wafer bonding and lithography equipment for the MEMS, nanotechnology and semiconductor markets, today introduced the all new BONDSCALE™ automated production fusion bonding system. BONDSCALE is designed to fulfill a wide range of fusion/molecular wafer bonding applications, including engineered substrate manufacturing and 3D integration approaches that use layer-transfer processing, such as monolithic 3D (M3D). With BONDSCALE, EVG is bringing wafer bonding to front-end semiconductor processing and helping to address long-term challenges for "More Moore" logic device scaling identified in the International Roadmap for Devices and Systems (IRDS). Incorporating an enhanced edge alignment technology, BONDSCALE provides a significant boost in wafer bond productivity and lower cost of ownership (CoO) compared to existing fusion bonding platforms. It is already being shipped to customers. The BONDSCALE automated production fusion bonding system from EV Group fulfills a wide range of fusion/molecular wafer bonding applications, including engineered substrate manufacturing and 3D integration approaches that use layer-transfer processing, such as monolithic 3D (M3D). According to the IRDS Roadmap, parasitic scaling will become a dominant driver of logic device performance in the coming years, requiring new transistor architectures and materials. The IRDS Roadmap also notes that new 3D integration approaches such as M3D will be necessary to support the long-term transition from 2D to 3D VLSI, including backside power distribution, N&P stacking, logic-on-memory, clustered functional stacks and beyond-CMOS adoption. Layer-transfer processes and engineered substrates are enabling technologies for logic scaling by helping to deliver significant improvements in device performance, functionality and power consumption. 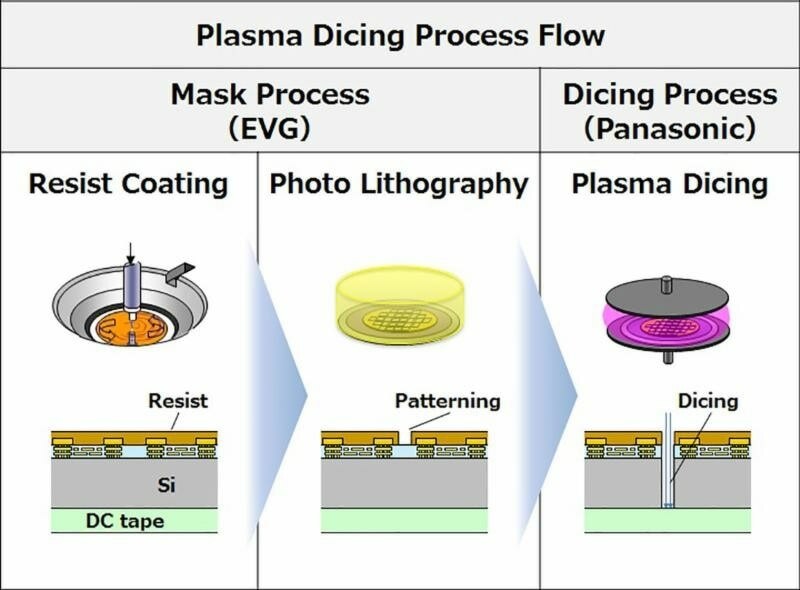 Direct wafer bonding with plasma activation is a proven solution for enabling heterogeneous integration of different materials, high-quality engineered substrates as well as thin-silicon-layer-transfer applications. 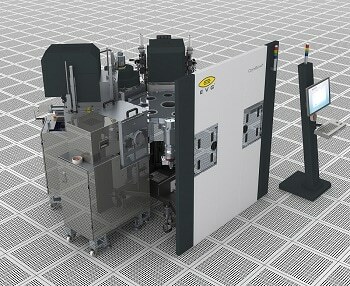 BONDSCALE is a high-volume production system for fusion/direct wafer bonding needed for front-end-of-line applications. Featuring EVG's LowTemp™ plasma activation technology, the BONDSCALE system combines all essential steps for fusion bonding -- including cleaning, plasma activation, alignment, pre-bonding and IR inspection -- in a single platform that is suitable for a wide range of fusion/molecular wafer bonding applications. 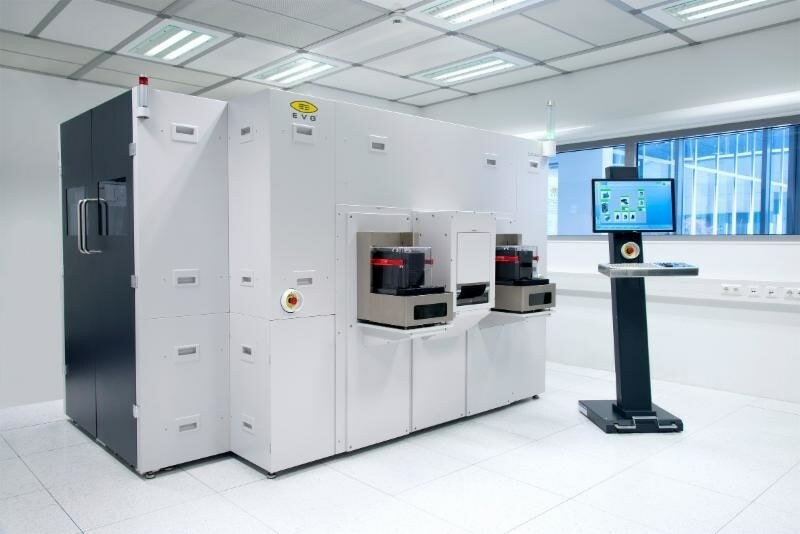 Capable of processing both 200-mm and 300-mm wafers, the system ensures a void-free, high-throughput, and high-yield production process.